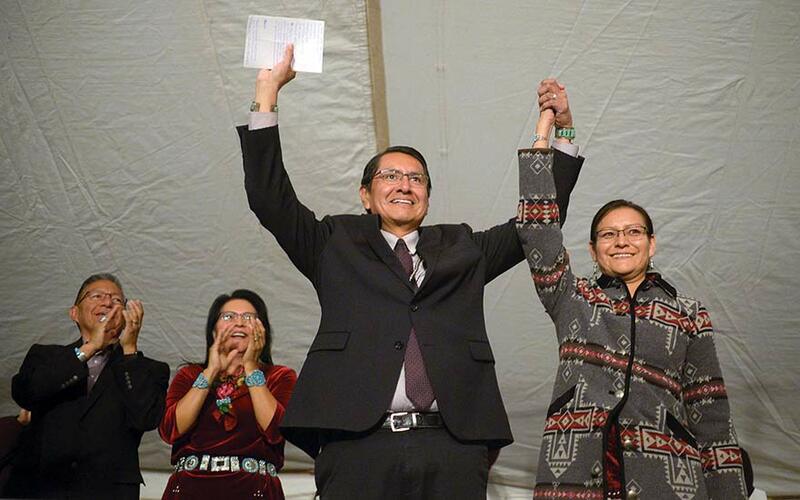 Jonathan Nez and his wife, Phefelia, raise their hands in victory on Nov. 6 after the votes are tallied and he is the unofficial winner of the Navajo Nation election for president. As political polarization continued on the national level this year, the scene was mirrored here on the Navajo Nation. By the start of 2018, the Russell Begaye administration, which had started off promising three-branch consultation and partnership between the president and vice president, was falling apart at the seams. First, the executive and legislative branches started sending off dueling press releases on the same topic, like teenagers in a Twitter feud. Then there were rumblings that Vice President Jonathan Nez and his boss were no longer seeing eye to eye. Things came to a head on April 29, when the president’s daughter and legal counsel, Karis Begaye, was involved in an accident that totaled a tribal vehicle. According to the police report, her blood alcohol level was twice the legal limit. 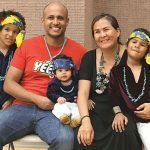 Rather than fire her immediately, as all his key advisers urged, Begaye announced Karis would be placed on paid leave and allowed to seek treatment. She did eventually resign, a few months later, although she turned up again working for a legal firm the president had contracted. 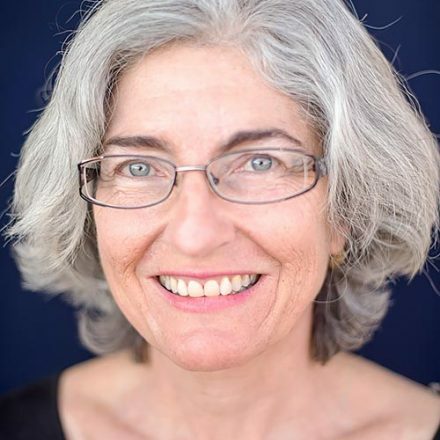 Resignations followed the Karis incident, including those of Peterson Zah, the administration’s resident elder statesman, Chief of Staff Clara Pratte and Deputy Chief Joshua Butler. Nez began to distance himself from Begaye and soon began to openly complain he was being “left out of the loop” on key issues. On May 30, the last day to file for candidacy for Navajo Nation president, the schism between the two men became official: Nez filed to run against his boss and 17 other people … and eventually won. Since then, according to Window Rock insiders, the tension on the hill has been palpable. 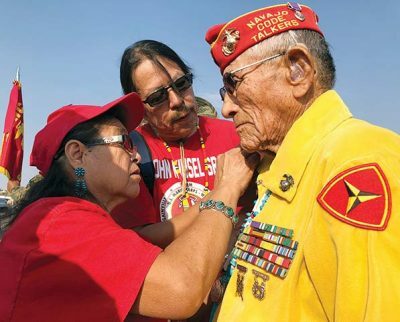 Nez and Begaye have different schedules and are seldom seen together. Begaye’s new chief of staff, Dwight Witherspoon, has been tasked with approving every expenditure by the transition team. Will peace and harmony prevail in the new administration? That remains to be seen, but first Nez will have to escape the Sword of Damocles already dangling over him: allegations before the Ethics and Rules Office that he used his official purchase card to take his family and staff assistants on a vacation to Disneyland, and burned through more than $600,000 in tribal travel funds during his campaign. Stay tuned, folks. The fireworks aren’t over yet. 1. 2018 elections — Whether it was on the Navajo Nation, the U.S., or even southern Utah, voters signaled they were ready for a change. In a battle between 70-year-old former two-term president Joe Shirley Jr. and current Vice President Jonathan Nez, 43, the voters overwhelmingly chose youth over experience (although it could be argued Nez has both). San Juan County, Utah, was dragged kicking and screaming into the 21st Century by the U.S. District Court, which ordered it to redraw decades-old election districts resulting in the election of the first-ever majority-Navajo county commission. The U.S. House went blue, including a record number of women and its two first-ever Native American women, Debra Haaland of New Mexico and Sharice Davids of Kansas. 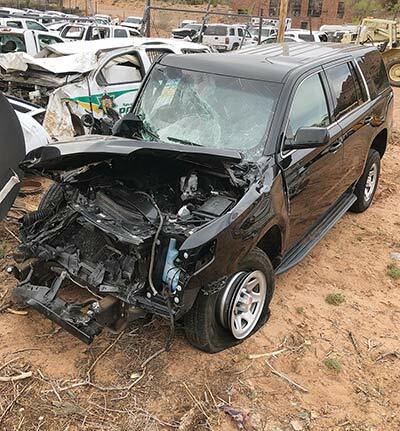 What remains of a Navajo Nation SUV that was driven by Karis Begaye, legal counsel for the president’s office, whose father is President Russell Begaye, in the Navajo Nation Fleet yard Monday in Window Rock. 2. Karisgate — After campaigning on an anti-nepotism platform and promising to pick the best person for each cabinet post, President Russell Begaye hired his daughter Karis as his closest legal counsel. Most people agreed the first daughter was a formidable attorney and may well have been the best person for the job, especially considering there wasn’t a first lady, but her credibility shattered with the front end of the tribal vehicle she was driving on April 29 when she rammed it into the back of a semi-trailer and logged a blood alcohol content twice the legal limit. A campaign mounted for her ouster, but Begaye stood by his offspring, which may well have cost him a second term in office. 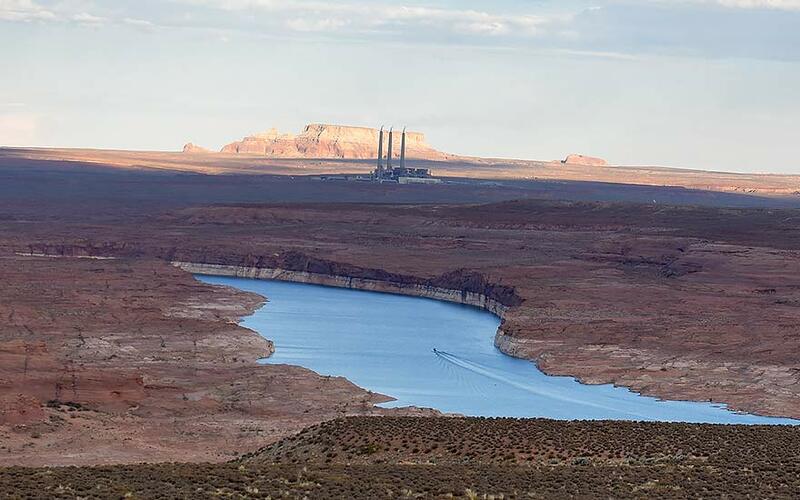 The Navajo Generating Station near Page, Ariz., is scheduled to close in December 2019 and officials in Window Rock are trying to plan the next step. 3. Navajo Generating Station – With an annual contribution to the Navajo government of about $50 million and employing 500 workers at the plant and another 400 at the Kayenta Mine, 90 percent of whom are Navajo, the plant, mine and the railroad that connects them are set for closure in December 2019. 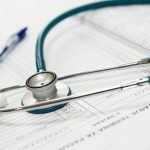 NGS also pays $13 million per year to the Hopi Tribe. The Navajo Nation has scrambled to find a new buyer over the past year but found none. 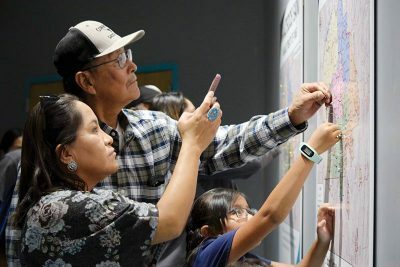 The Navajo Nation Museum’s new exhibition, dedicated to the official Treaty of 1868, features interactive maps of Navajo lands where visitors are encouraged to place pins where their maternal clan resided before the Long Walk Era. Visitors can choose between the map for people whose ancestors went on the Long Walk, another for those whose didn’t, and a third for those who don’t know. 4. 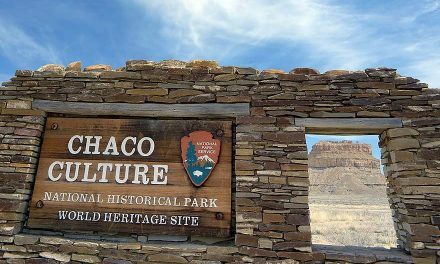 Treaty of 1868 — For the first time ever, Navajos got to see with their own eyes the treaty that freed their ancestors from Ft. Sumner and established their reservation, right in their own museum. 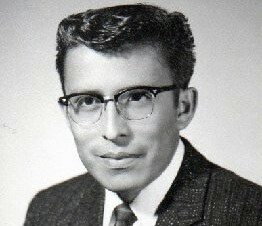 Navajo Nation Museum Director Manuelito Wheeler convinced the National Archives to loan the Nation what was thought to be the only extant copy of the treaty, but meanwhile a second copy turned up in the Massachusetts home of Col. Samuel F. Tappan, who helped draft and signed the treaty as a member of the Indian Peace Commission. That copy went to the Bosque Redondo Memorial for its commemoration of the treaty signing. A third handwritten copy is thought to have been buried with Navajo headman Barboncito. 5. Drought continues — For the 13th consecutive year, the Navajo Nation reeled under hot summer temperatures with almost no rainfall. The situation came to a head in early May with the shocking deaths of about 200 feral horses found mired in mud trying to get to a shrinking water hole near Gray Mountain, Ariz. Navajo Nation leaders held a traditional ceremony to pray for rain before the monsoon season brought some relief. On the bright side, the Navajo Nation reaped millions in drought insurance. 6. Police improvements — Chief of Police Phillip Francisco, after a frustrated outburst in Council about unfunded mandates, made good on his promise to resurrect the Navajo Nation Police Academy. 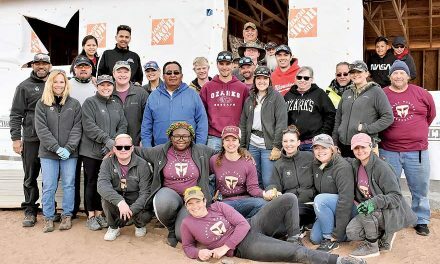 Using the former Chinle jail as a training headquarters, the department trained and graduated 12 new recruits — six men and six women — in June, the first in-house graduates in 10 years. 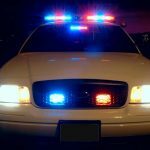 Meanwhile, the Navajo Nation Department of Emergency Management quietly implemented the Navajo Nation’s first AMBER Alert system, which should make it easier for officers to do their jobs. 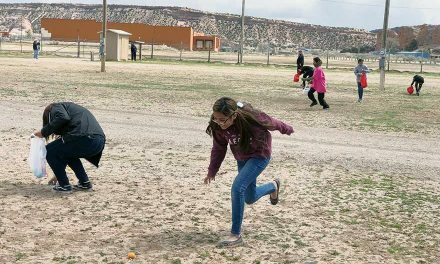 The Navajo Nation Police continues to take steps to improve public safety on the Navajo Reservation. 7. Alleged Remington offer — After a July 16 article in the New York Times referenced a $525 million bid by the Navajo Nation to buy bankrupt firearms manufacturer Remington, some Navajos were up in arms. But members of the Nation’s Investment Committee insisted there never was a proposal; talks about the possible buyout had just started. Both President Russell Begaye and Vice President Jonathan Nez, who was supposed to represent the executive branch on the committee, also disavowed any knowledge of the supposed bid. 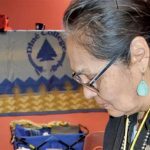 The New York Times refused to reveal its sources, Navajo Nation Controller Pearline Kirk clammed up, and by year’s end the whole shebang had fizzled out like so much spent ammunition. The controversy did shed a little light on how business was being done in Window Rock. 8. Hope rises — The $554 million Sihasin (Hope) Fund, created as a repository for a historic settlement with the U.S. government in 2014 for mismanagement of trust assets, finally seemed about to bear fruit as the Council passed legislation releasing $100 million for infrastructure projects at the chapter level. The projects include anything from power-lines to waterlines to facilities.. 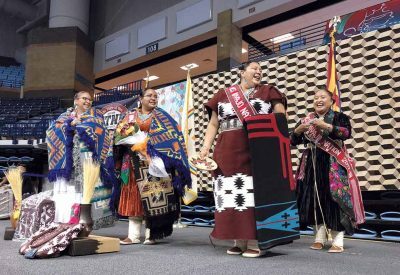 The new 2018-19 Miss Navajo Nation, Autumn J. Montoya, second from right, smiles as outgoing Miss Navajo Crystal Littleben, right, prepares to place the crown on her. 9. All’s fair? — Usually, the Navajo Nation’s fairs provide some fun and relief from the hardscrabble reservation life, but this year they were just more fodder for controversy. The Navajo Nation Fair ran a $1.1 million deficit, prompting Fair Manager Alvina Arviso to beg Council to make up the funding with the fair already under way. 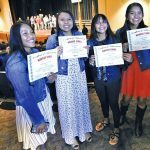 Later, Shiprock Fair Board Chairman and 2014 presidential candidate Dan Smith was ousted by his chapter after fair volunteers complained of a bungled parade and low-quality Miss Northern pageant. The Utah Navajo Fair was suspended after the fairgrounds were sold and the fair committee searched for another site. The one bright spot in fair season was the Western Agency Fair, which celebrated its golden anniversary under the direction of Mike Sixkiller, who, everyone agreed, did a great job. 10. Monument in waiting — A year after President Donald Trump downsized Bears Ears National Monument by 85 percent, monument advocates had reason for optimism. The multiple lawsuits against the Trump administration were lumbering toward a hearing date, and two board members of the pro-monument group Utah Diné Bikeyah — Kenneth Maryboy and Willie Grayeyes — were elected to the San Juan County Commission (see No. 1 story). 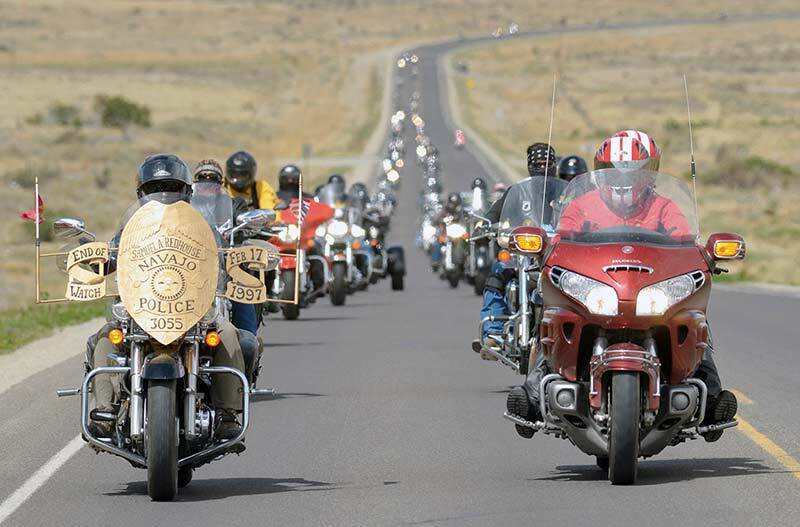 More than 100 motorcyclists took part in the third annual Navajo Nation Fallen Warriors Bike Run on May 6, 2018.